In an effort to strengthen its relationship with local businesses and compete with the likes of Yelp, Google made another acquisition yesterday. The Mountain View, California-based company gobbled up Appetas, a startup that helps restaurants build slick-looking websites that integrate with services like OpenTable and GrubHub, as well as with social platforms like Foursquare. "We are excited to announce that the Appetas team is joining Google", the two-man firm said in a blog post. "Google shares Appetas' vision for bringing incredibly simple experiences to merchants that strengthen their business. 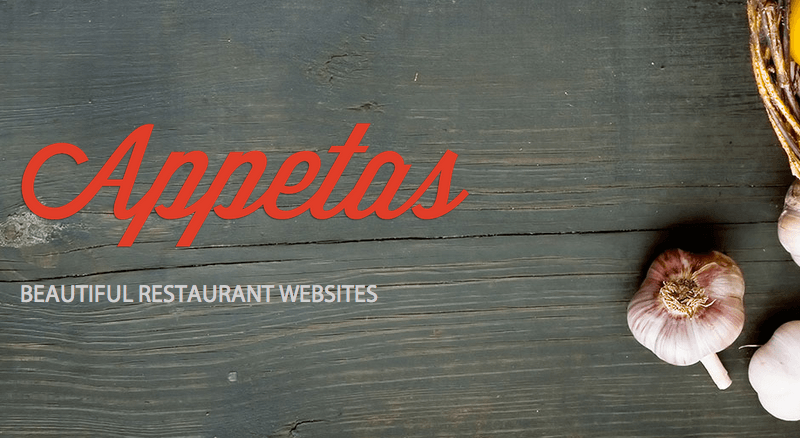 We're very excited to use what we've learned with Appetas to create something even better at Google". Founded in 2012, the Seattle-based company has attracted around $120,000 in investment. This includes a $50,000 round from Right Side Capital Management and Palo Alto Venture Science, and funding from TechStars, where it was incubated. The company also raised a small amount of funding as winners of the AngelHack hackathon in 2012. Appetas co-founders Keller Smith and Curtis Fonger said that the company will immediately shut down as part of the acquisition. It will be working with each existing customer individually to help them smoothly transition to alternative platforms. It isn't yet clear what Smith and Fonger will be working on at Google. Although the post mentioned that the staff will work on "new endeavors" post-acquisition, it didn't specify exactly what those are. The acquisition has again pointed towards the search giant's interest in the restaurant and local business space. Back in 2011, the company acquired dining ratings company Zagat for $125 million, but hasn't been able to make the most out of the deal since.